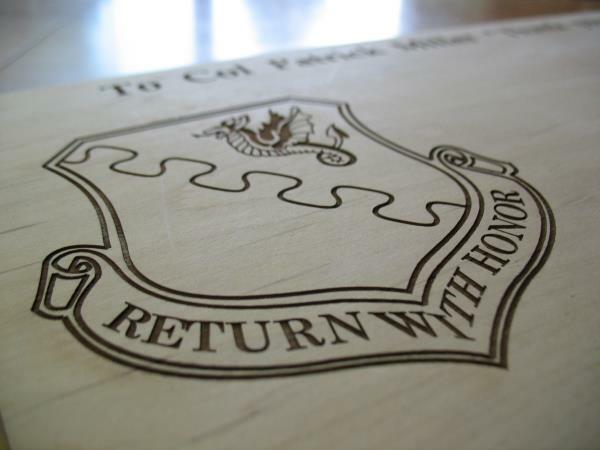 Precise in its execution, laser engraving is practical and simple for creating your brands or logos, designs or letterings, and for fast realization on materials such as glass or crystal, wood, leather and hide, anodized aluminum, plastic, Plexiglas, etc. Furthermore there is the option to cut Plexiglas to various thicknesses with a laser. From the simple tag engraved with diamond bit, to the classic mill engraving on aluminum and brass tags for the office and more. PVC milling or engraving signs, even large ones. 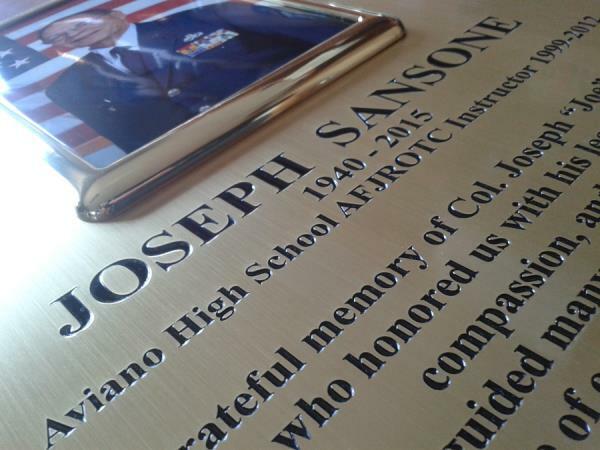 Without forgetting engravings on Formica signs suited for mountain paths that are guaranteed to last a long time. 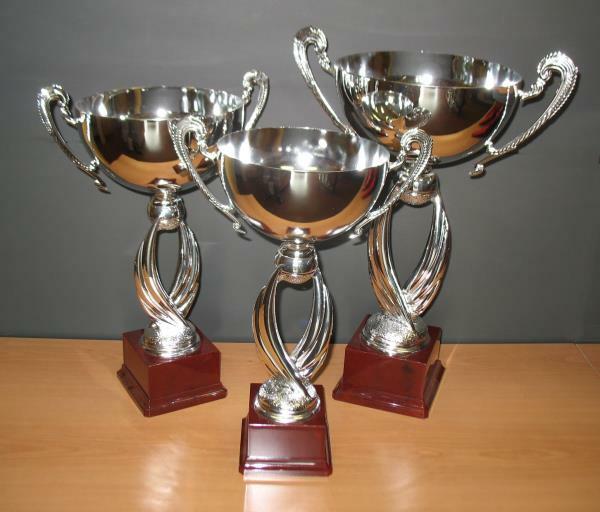 Large choice of cups and trophies and medals for sports awards. A variety of models by size, quality, classic and modern design and different types of materials (metal – plastic – glass- ceramic – wood). 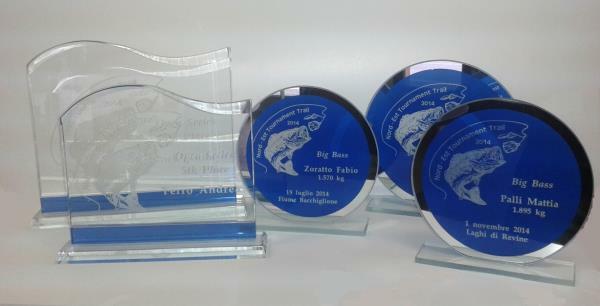 Resin trophies for various sports. All customizable with resin tags and logos. Representation frames and tags for awards ceremonies. Glass or acrylic tags, frames with plate or tag, wood stands, badges of various shapes and sizes, all customizable with laser or pantograph engravings.